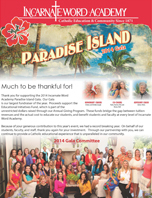 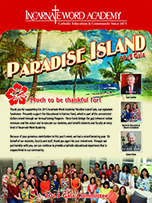 Our Paradise Island Gala is our largest fundraiser of the year. 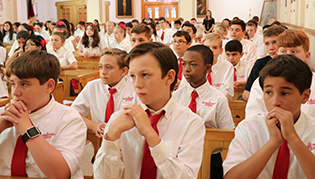 Proceeds support the Educational Initiatives Fund, which is part of the unrestricted dollars raised through our Annual Giving Program. 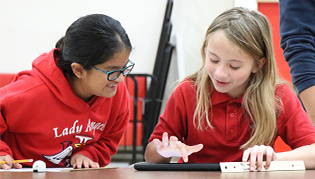 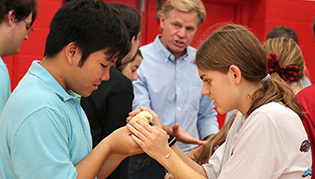 These funds bridge the gap between tuition revenues and the actual cost to educate our students, and benefit students and faculty at every level of Incarnate Word Academy.